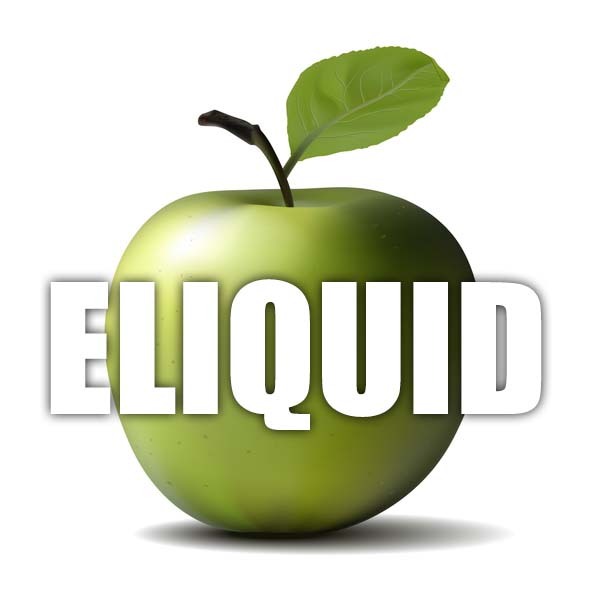 Our Apple e liquid is a strong green apple flavour vape with a good throat hit and plenty of thick aromatic vapour. You will find this a clean, crisp and fresh apple flavour that holds its taste no matter how many times you vape. This e liquid is truly a must for all fruit lovers. What Is Apple E Juice Like To Vape? Vaping apple e liquid from The Vape Shop creates a sensation in your mouth on inhale just like when you you have bitten into a real granny smiths green apples. The vapour carries the strong and distinct flavour of the green skin and white flesh of the apple. It's a crisp and clean taste on both inhale and exhale creating a pleasant apple aroma. 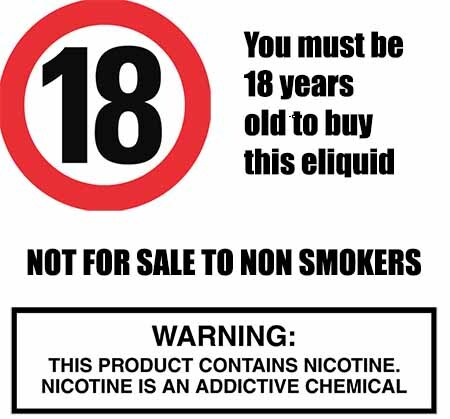 At The Vape Shop all our e liquid’s, including apple flavoured e liquid, DO NOT contain:- Diacetyl, Acetoin, or Acetyl Propionyl, refined sugars, protein, genetically modified ingredients, animal ingredients of any kind, preservatives, sweeteners, or colours. Our fruit e liquids are gluten free and suitable for vegetarians and vegans. You can rest assured when purchasing this e liquid flavor that it contains only the purest ingredients.